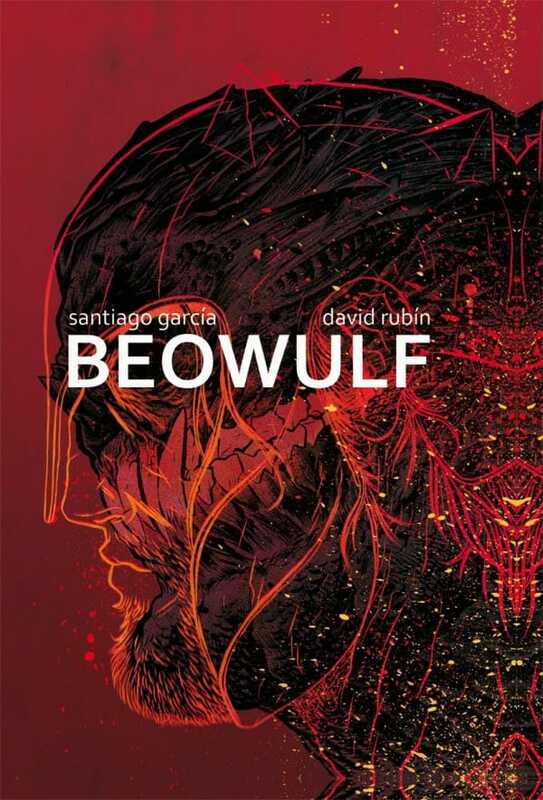 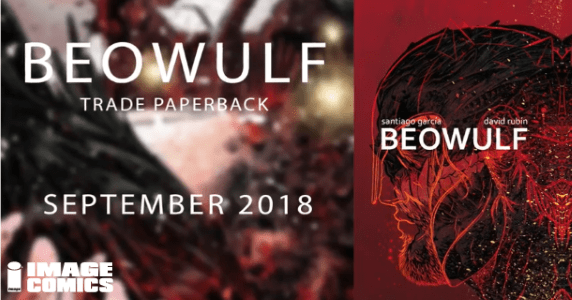 The trade paperback edition of Image Comics’ English translation of Santiago García (The Ladies-in-Waiting) and David Rubín’s (RUMBLE, Ether) Eisner-nominated BEOWULF hits stores this September. 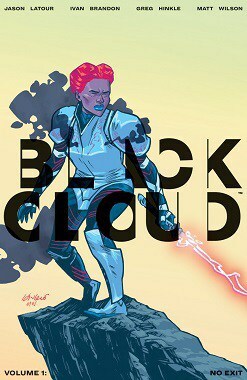 BLACK CLOUD, VOLUME 1: NO EXIT by Ivan Brandon, Jason Latour, Greg Hinkle & Matt Wilson Coming in October! 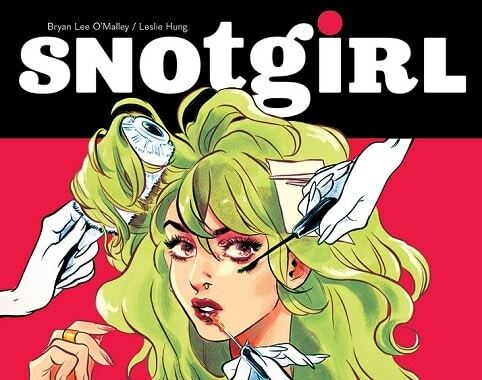 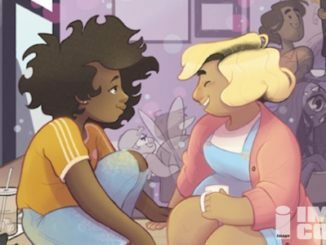 July 27, 2017 Jason Bennett Comic Book News, independent Comic Comments Off on BLACK CLOUD, VOLUME 1: NO EXIT by Ivan Brandon, Jason Latour, Greg Hinkle & Matt Wilson Coming in October!